and' i'm very satisfied with this solution because the mini pro without led and regulator removed has as promissed a very low consumption. What voltage is your battery? @flopp yes your link is to the method i'm currently using to monitor Vcc which is about 3.3V. But my battery is actually 2 AA in series which output voltage is 3.3 V only when new...and should decrease progressively. 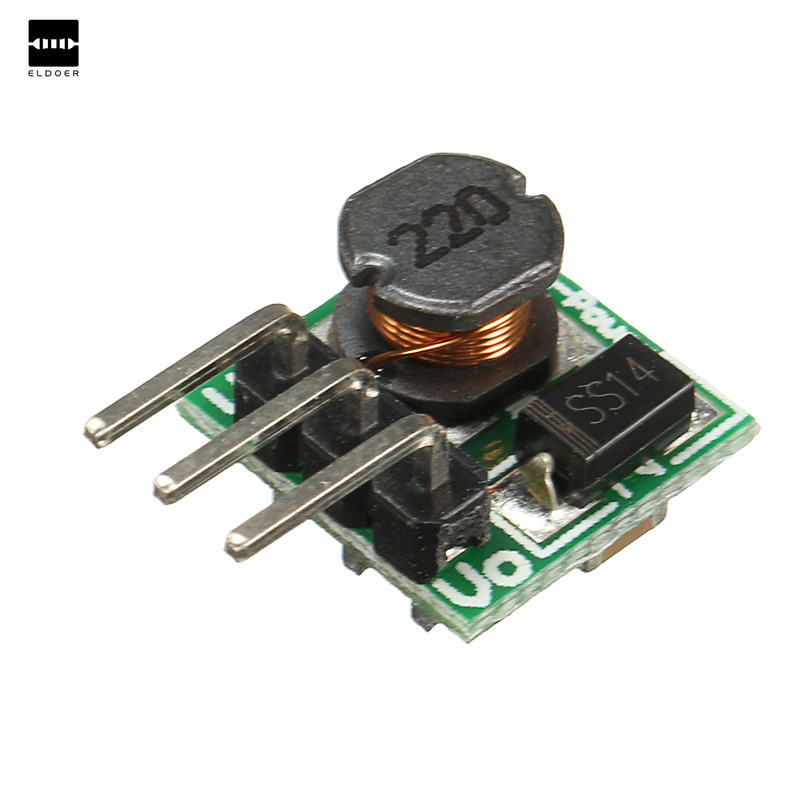 My question is: is it necessary to monitor the Voltage of this battery or is it safe to only monitor the Vcc which is the output of the step up 3.3V regulator ? If you measure after the step-up you will never know when it will "die". If battery is below 0,8 step-up will not work and your Arduino will not work. stepup will simply fail, you'll get brownout, transmit problems etc..so you won't know anything in the end..
it's better to monitor your batt voltage. you don't need a voltage divider for this, as your batt voltage will always be <= vcc. So Analogread your batt voltage, and your range will be 0 to 3.3v. @scalz is correct, use analog input to read batteries. @fhenryco what precision do you need? @fhenryco then the method recommended by scalz and flopp will be great.